For every custom closet system we build, we create the best functional and attractive space that is 100% tailored to your individual needs. Creativity requires a area for your flourishing hobbies. From the ground up we will take your ideas and build a space that ignites your passion. Our organizational options are bringing structure and ease of access to a space that isn’t just for cars. You work from home because you want to be your own boss. 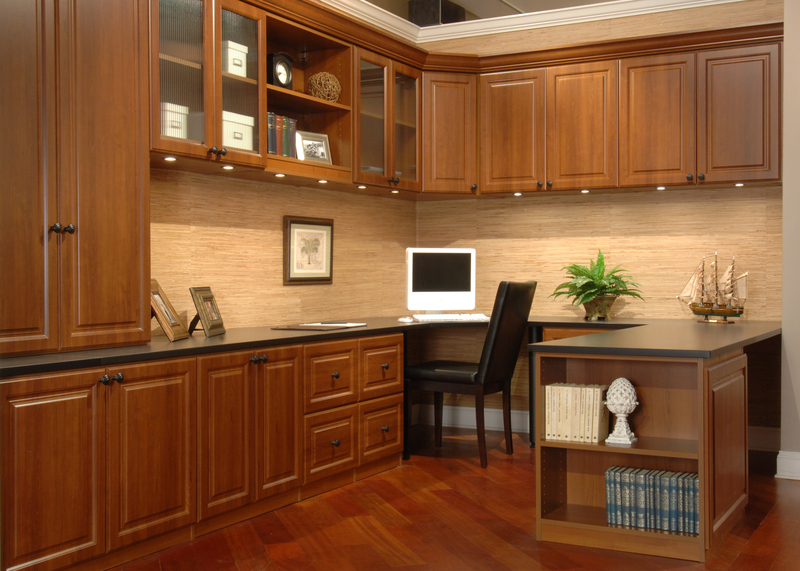 You’re the new wave of the American work force and Closet Envee will supply you with the custom home office that provides the professional results you demand. 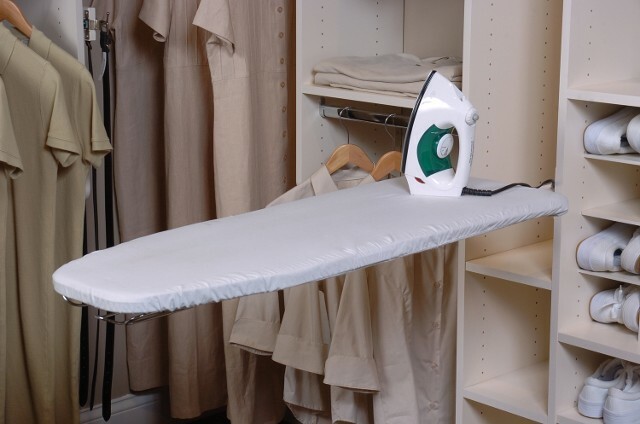 Stop letting your laundry room be your dungeon. Doing your laundry will stop being punishment after your organization makeover with Design Envee. The storage solutions we offer you will do more than just shed light on your laundry room. Kitchen is the hub of your family’s life. Every member comes and goes as they please leaving a wake of clutter and disorganization. 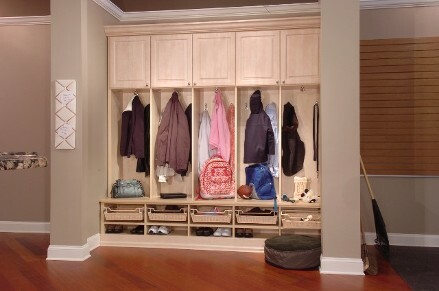 Closet Envee has all of storage needs giving you much needed organization to the busiest spot in your home. 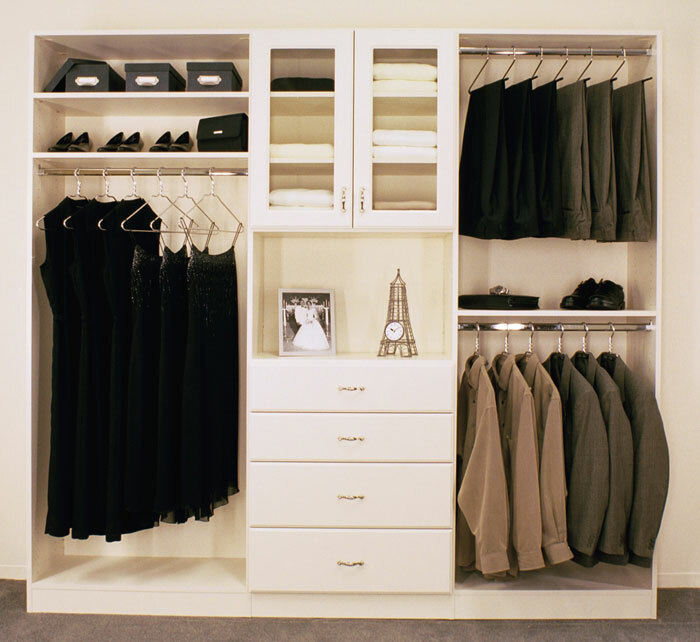 Closet Envee builds custom closet systems based on your budget. 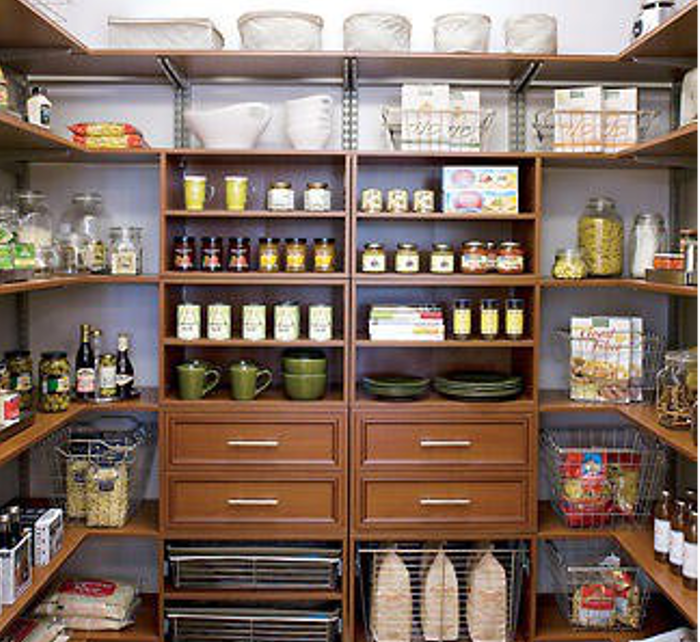 Our systems are built for maximum storage, meeting all of your home organization needs. Work closely with our professional friendly designers to create a closet that’s right for your home. Closet Envee is your source for home organization solutions, offering one-of-a-kind closet systems for homeowners throughout Central Florida. All of our systems are backed by lifetime warranties for your total peace of mind. Call us for your free in-home consultation with one of our experienced designers. We’ll discuss your needs, measure available space, options, and provide a free quote. Typical consultations include hand drawings and CAD designs. Add instant organization to your home with custom closets from Closet Envee. Based in Winter Park, we serve homeowners throughout central Florida. Backed by more than thirty years of experience, we know how to meet your home organizing needs. 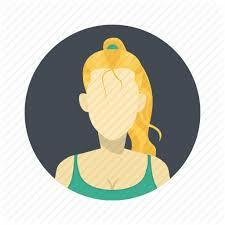 Our experts strive for 100% satisfaction and offer personalized attention from start to finish. 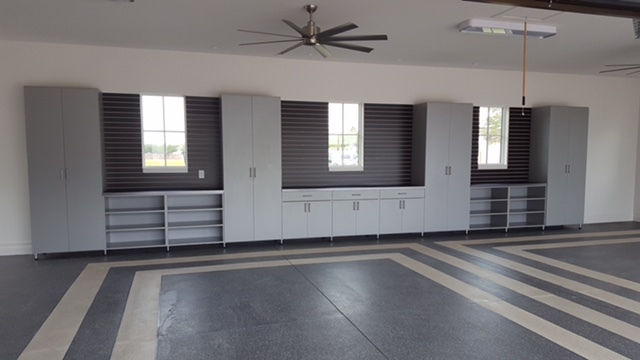 To meet all the home storage and organization needs of our clients by providing creative designs, quality products, professional installation and exceptional customer service for custom closets, wall beds and cabinet installations in Central Florida and surrounding areas.